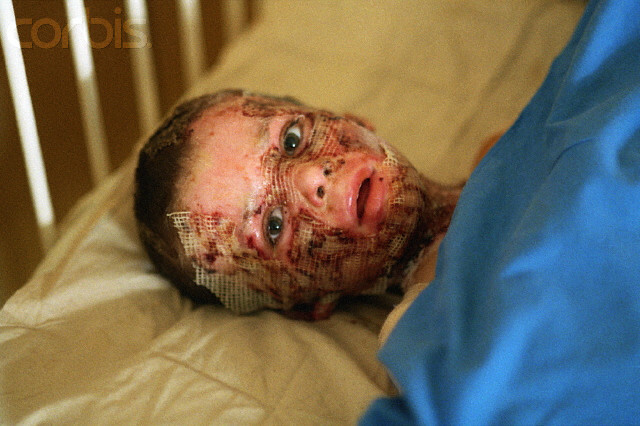 Bosnian Genocide, Four-year-old Jasmin Hreljic is being treated at Sarajevo's children's hospital for burns suffered to his face during the Serbian attack on the besieged Sarajevo. 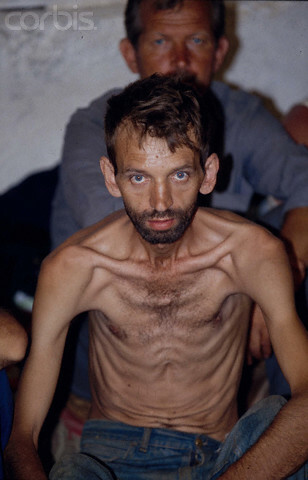 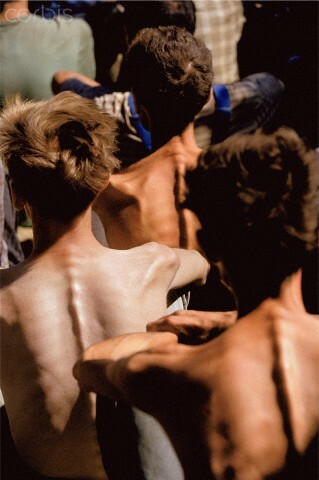 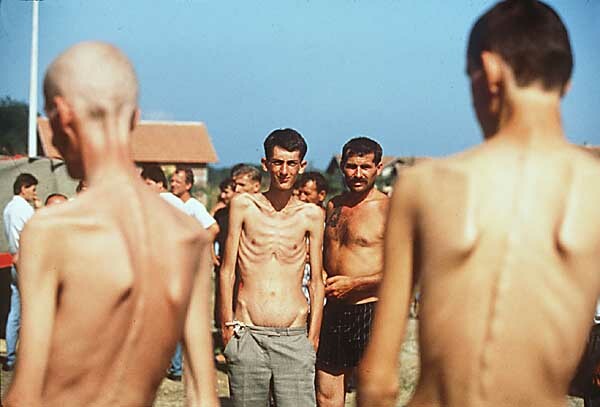 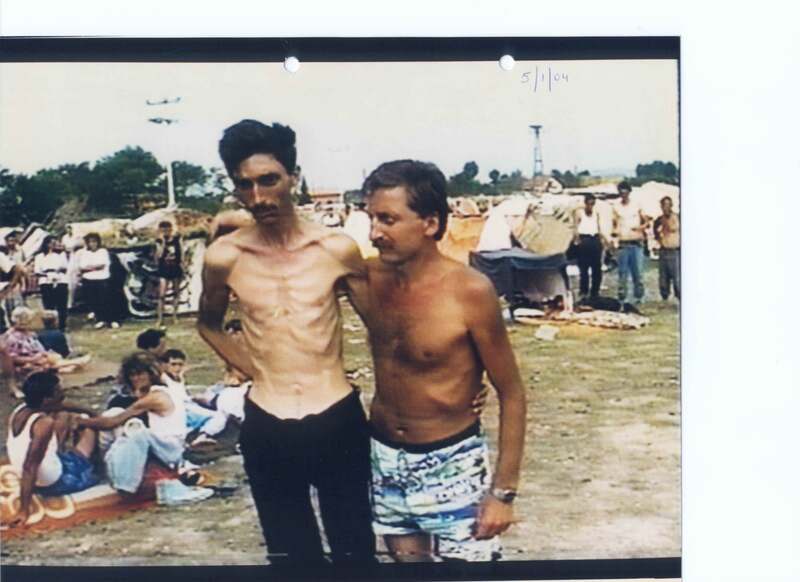 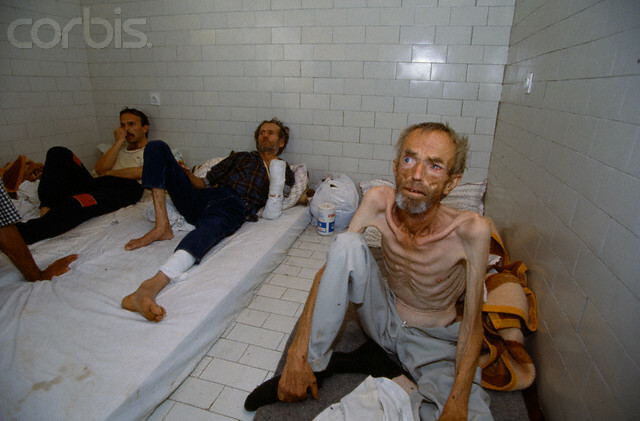 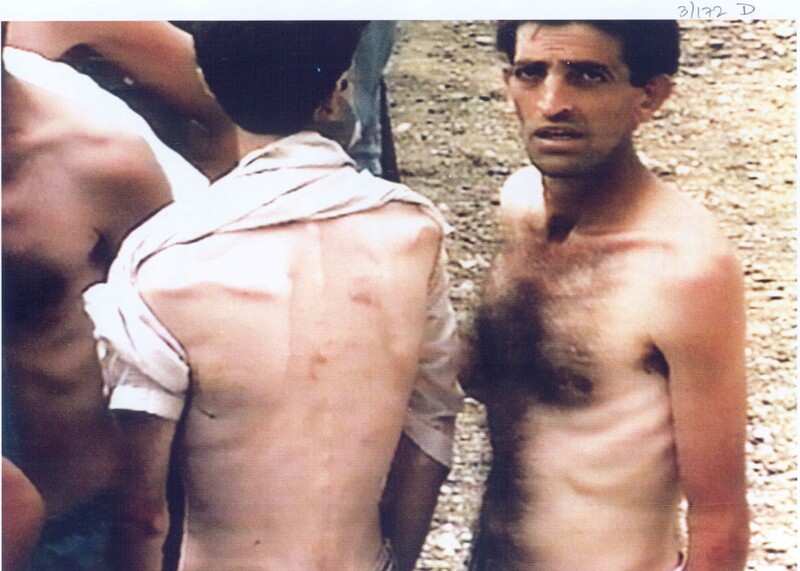 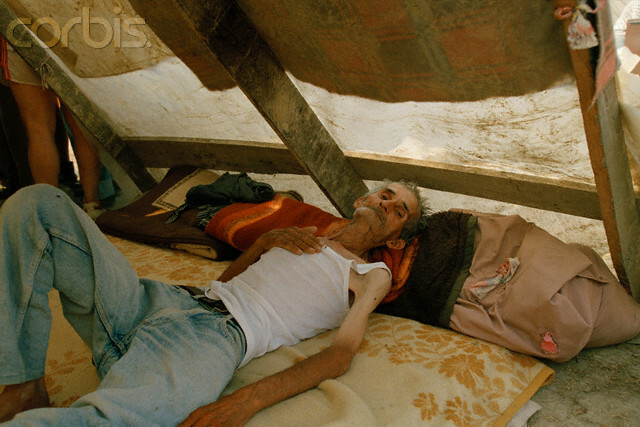 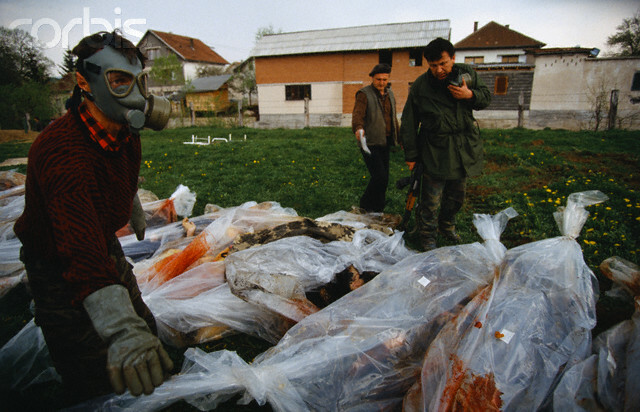 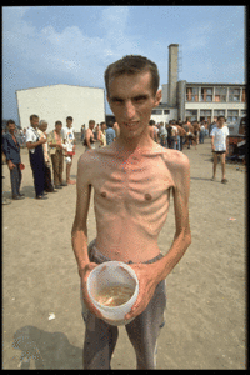 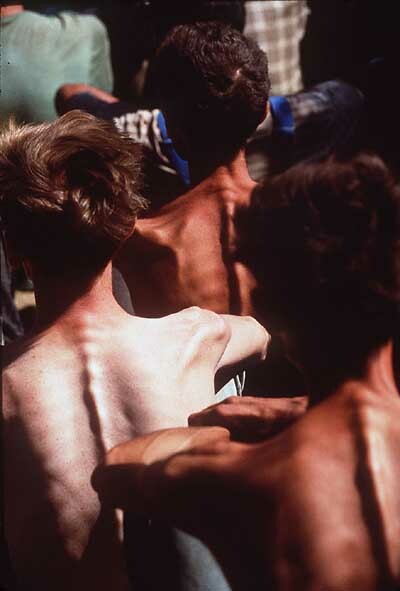 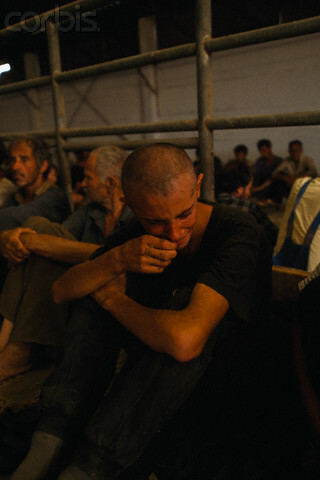 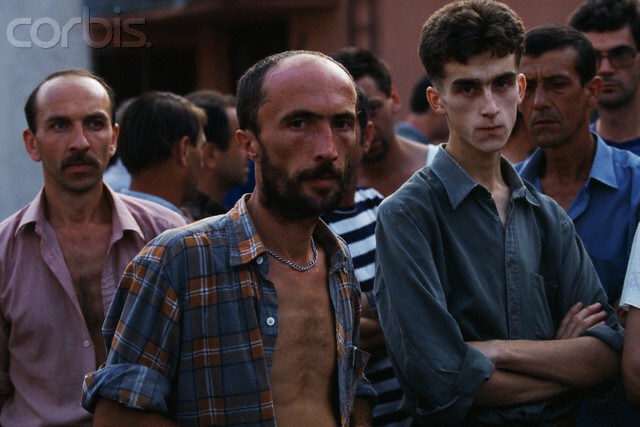 Bosnian Genocide, Bosniak (Bosnian Muslim) civilians in the Manjaca concentration camp near Prijedor in 1992. 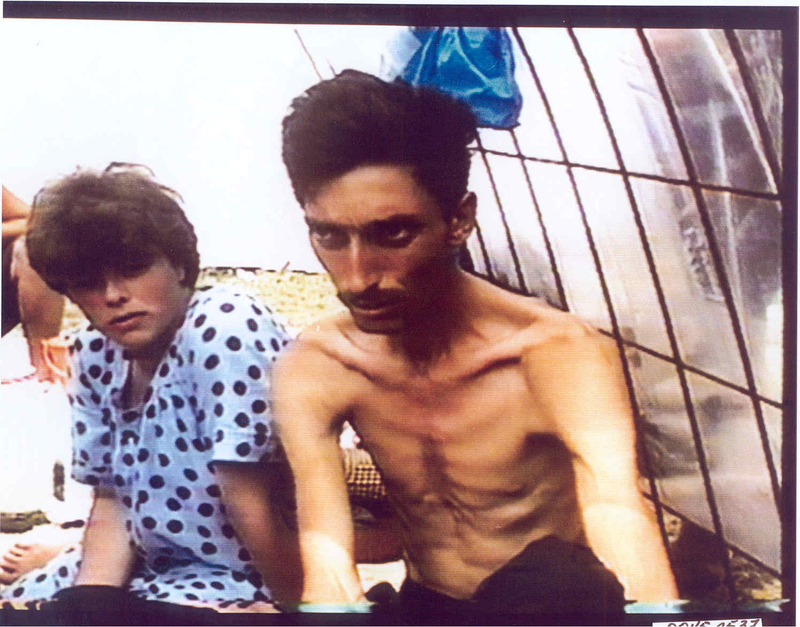 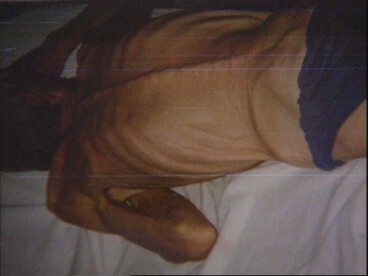 They were badly beaten and deliberately starved to die. 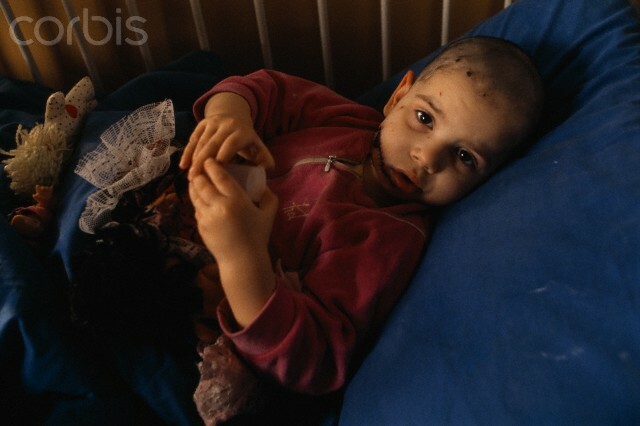 Bosnian Genocide, A young Bosniak (Bosnian Muslim) child lies in bed and plays with toys while recovering from face wounds received during the siege of Sarajevo, 2 February 1993. 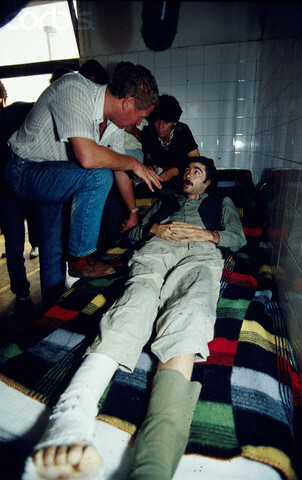 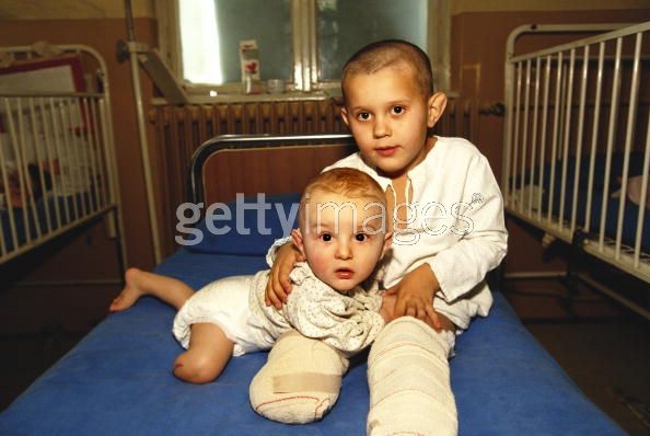 Bosnian Genocide, Amputee Bosnian Muslim (Bosniak) children, wounded by Serbs during the siege of Sarajevo, photographed in a Sarajevo hospital, February 1992. 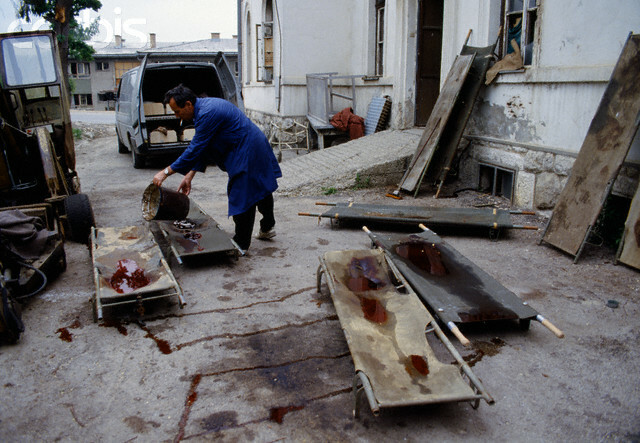 Bosnian Genocide, A man in Sarajevo washes blood off of stretchers used to carry the dead and wounded citizens of the besieged capital, terrorized and killed by Serbs on a daily basis. 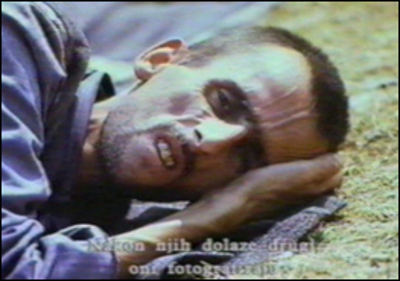 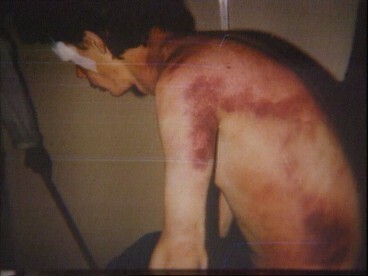 Bosnian Genocide, The body of a civilian victim killed by Serb snipers during the siege of Sarajevo. 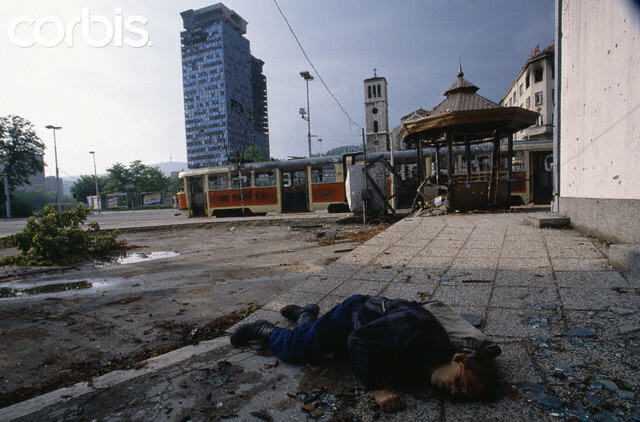 Dead civilian lies on a sidewalk, surrounded by broken glass. 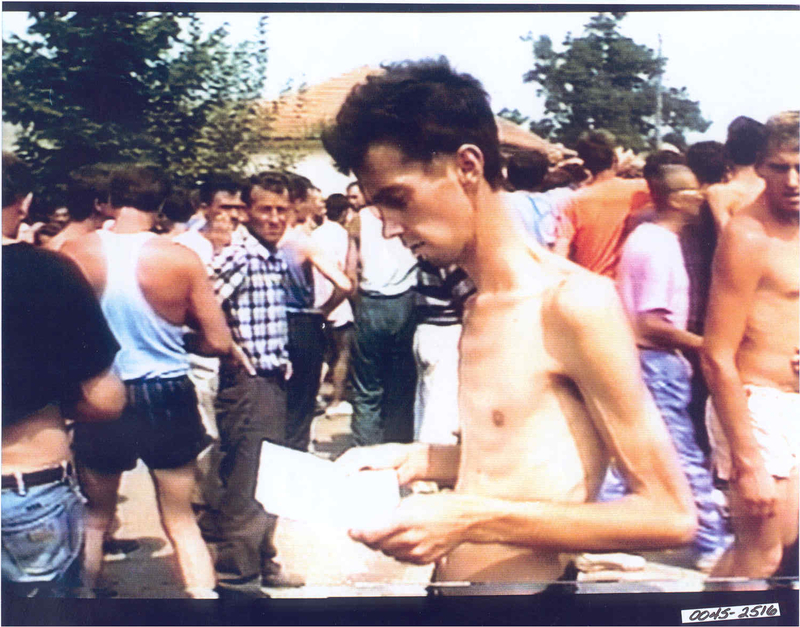 Bosnian Genocide, Bosniak (Bosnian Muslim) civilians inside the notorious Manjaca concentration camp near prijedor in 1993. 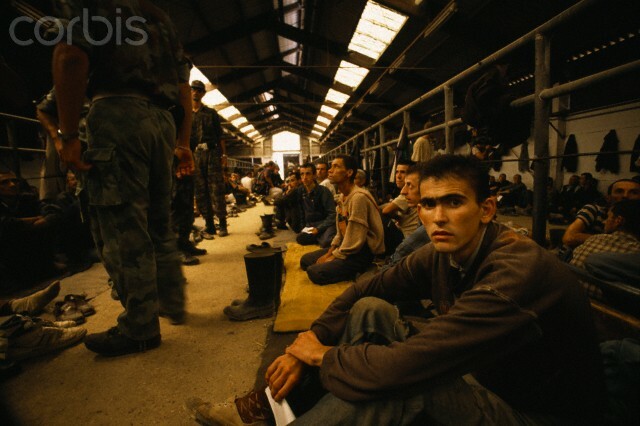 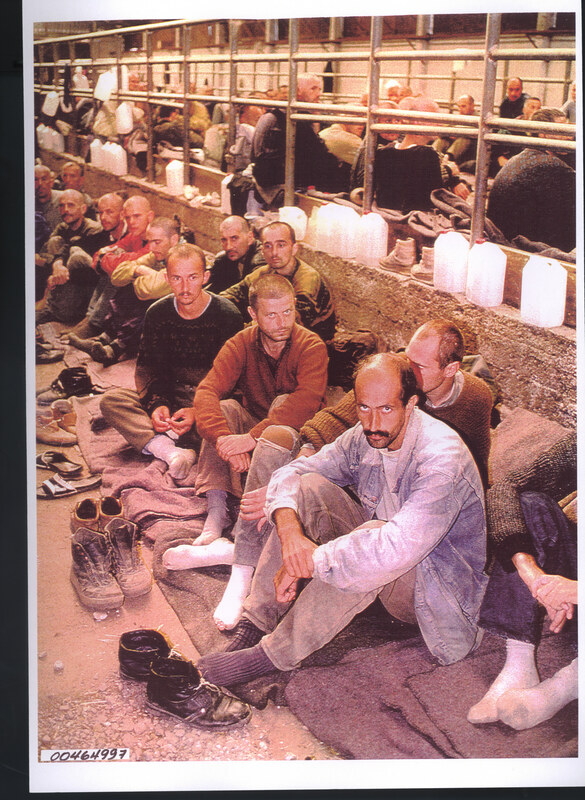 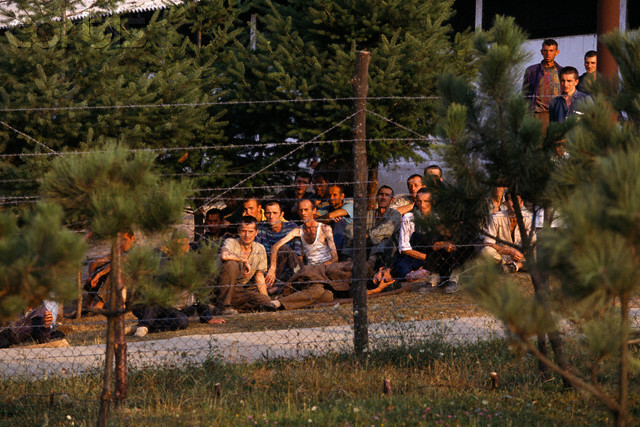 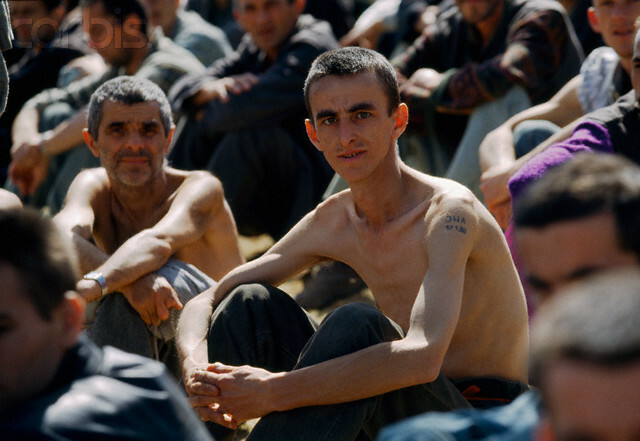 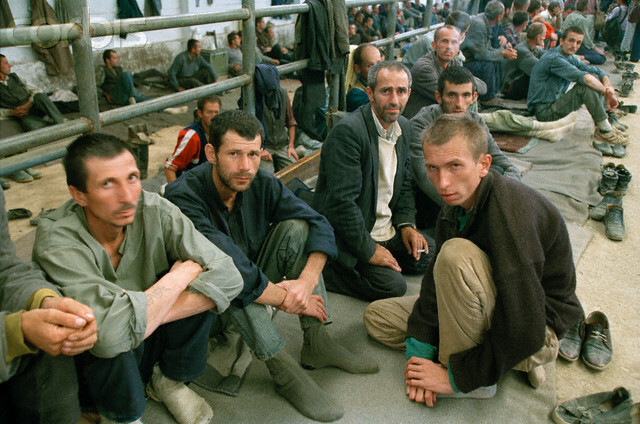 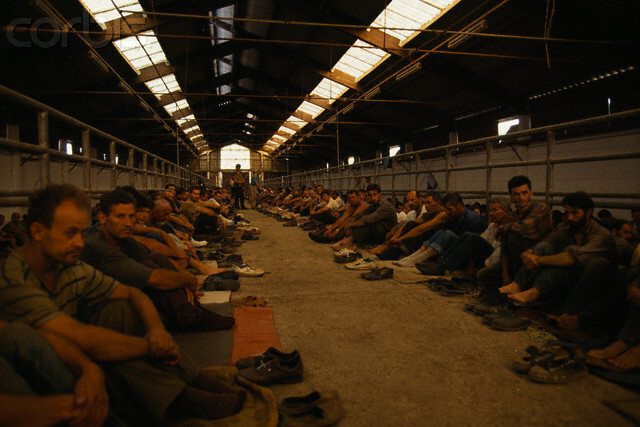 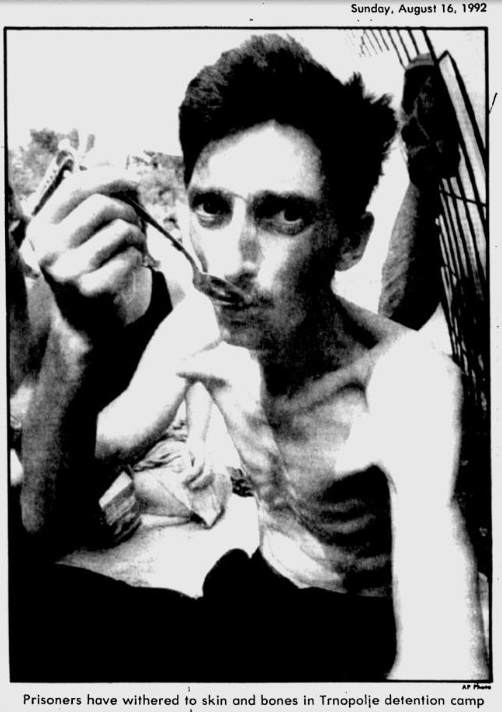 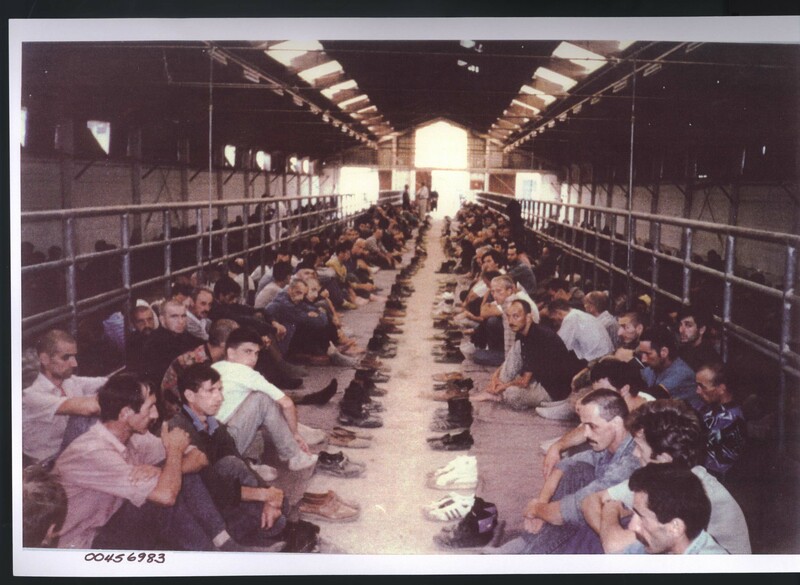 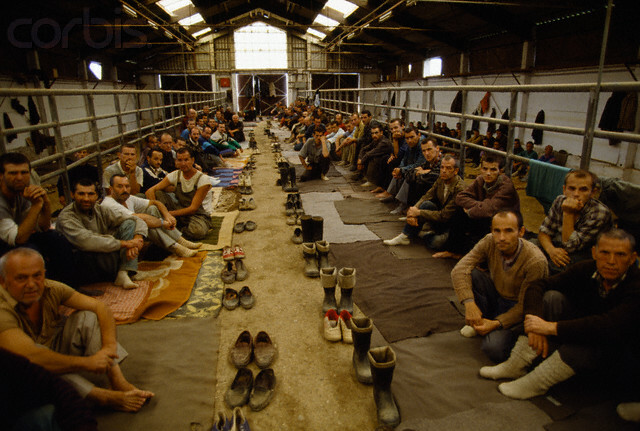 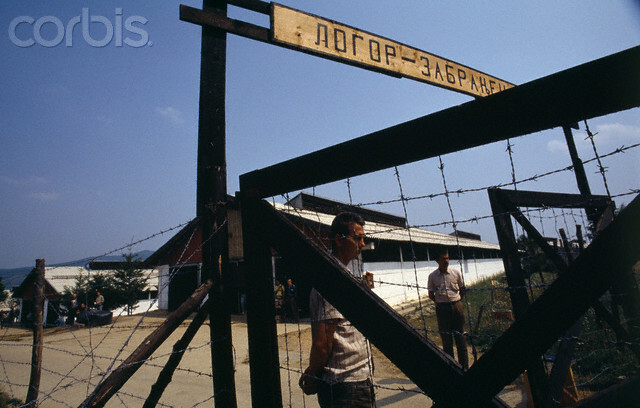 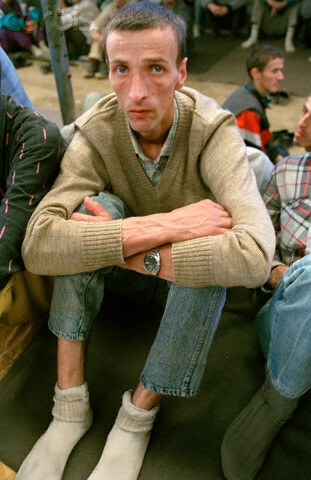 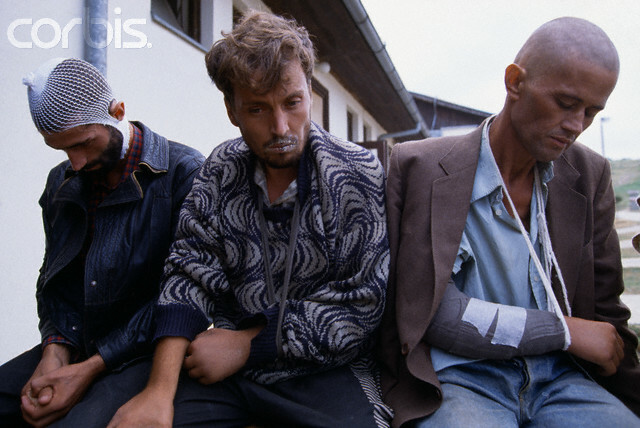 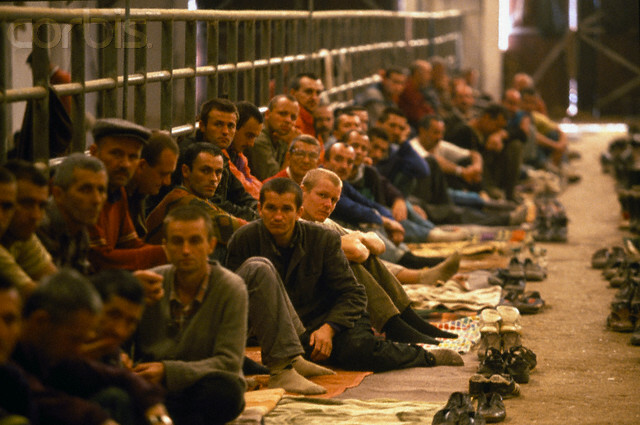 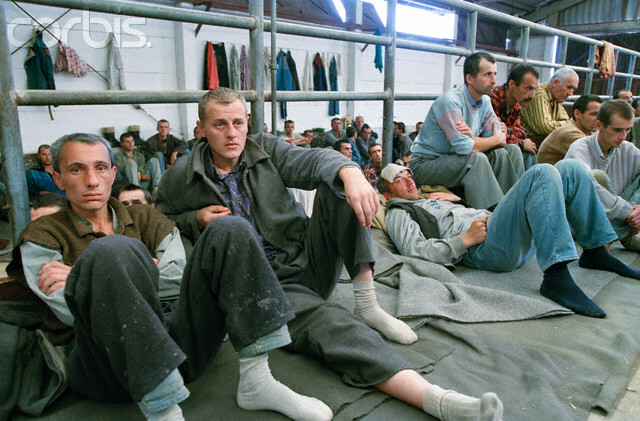 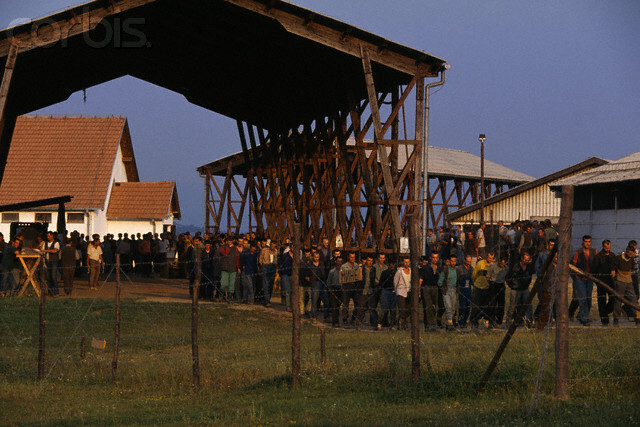 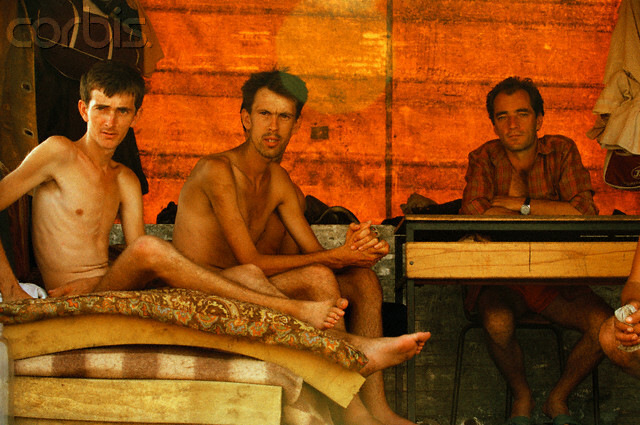 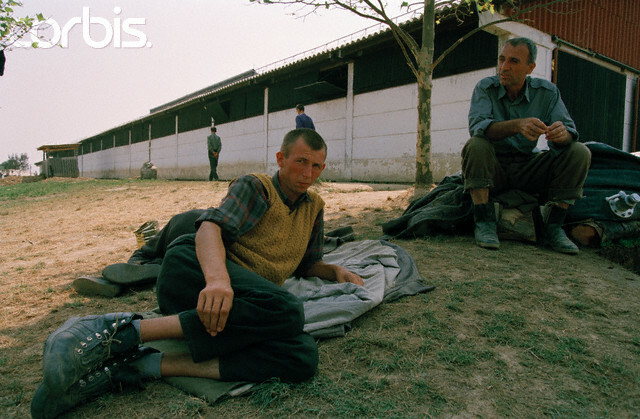 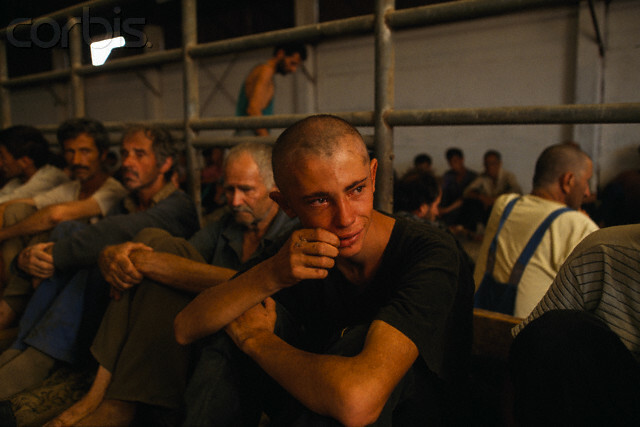 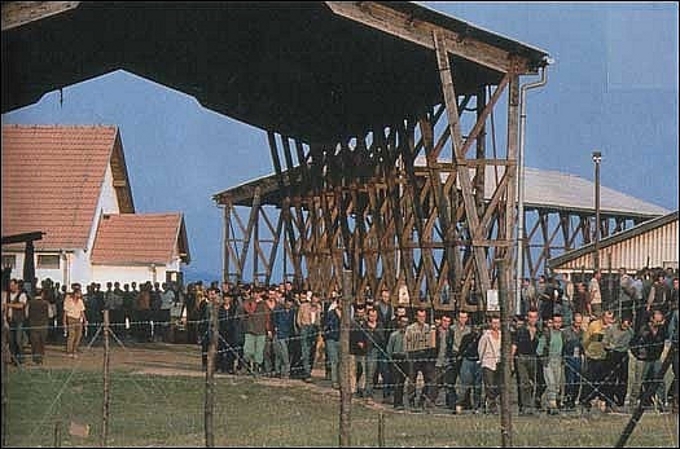 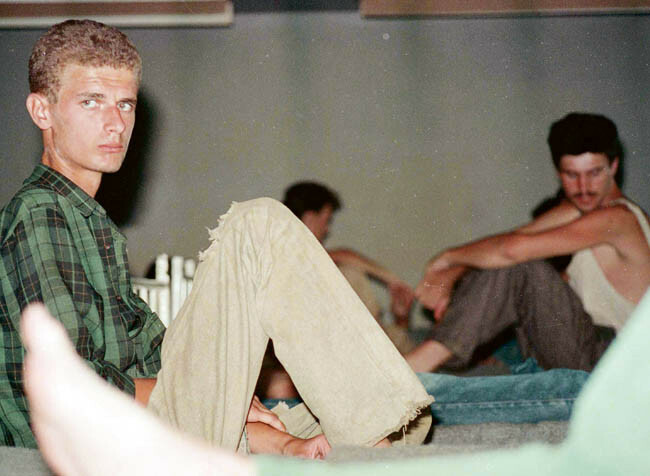 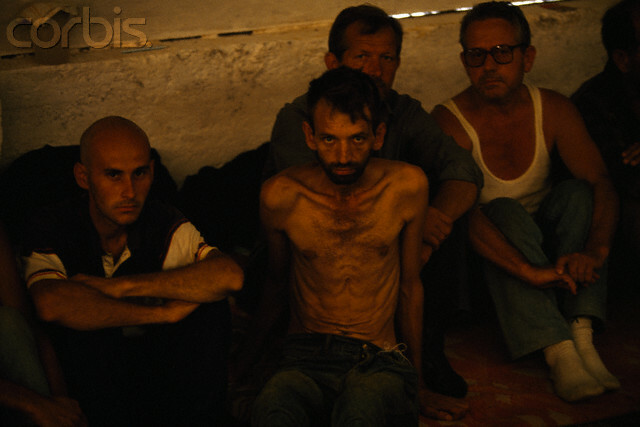 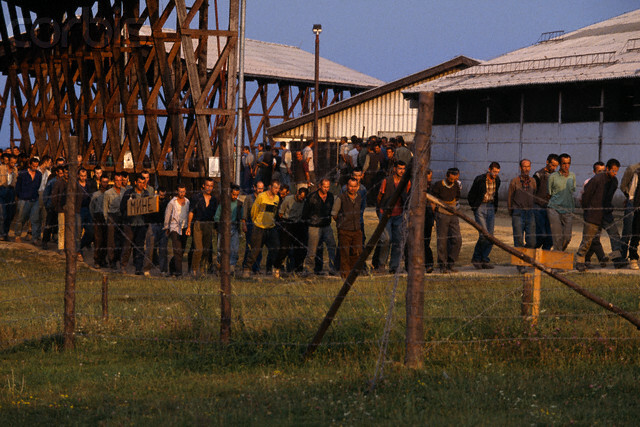 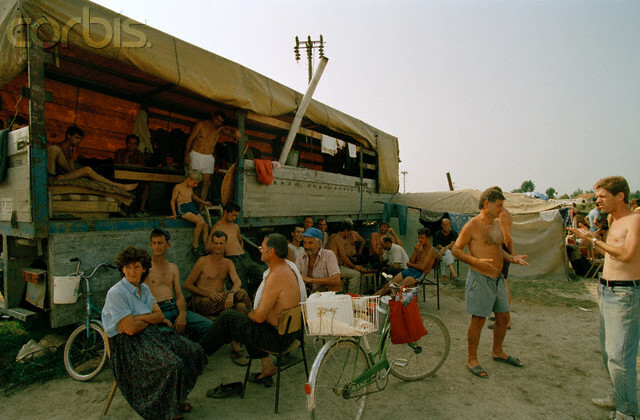 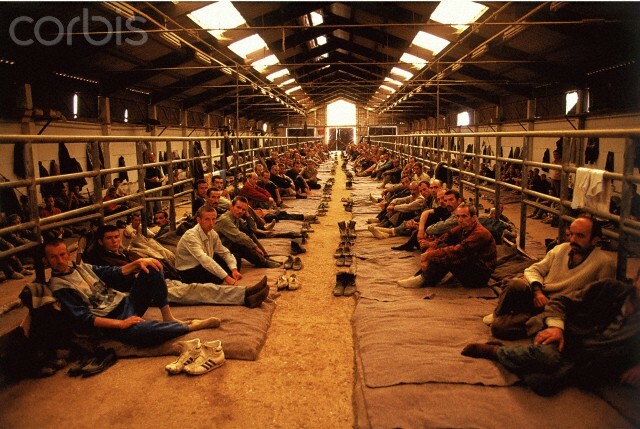 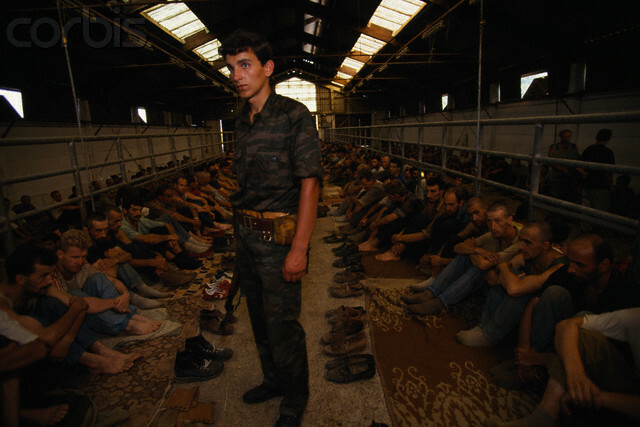 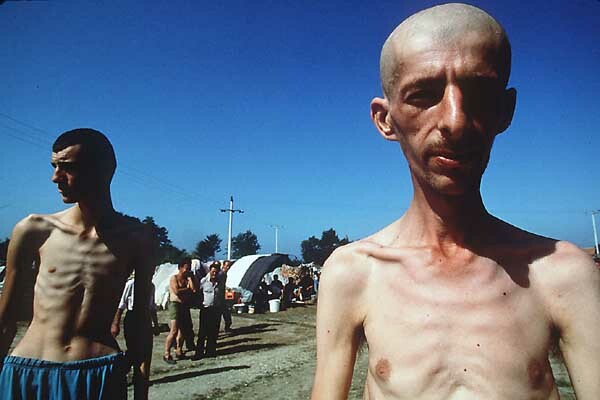 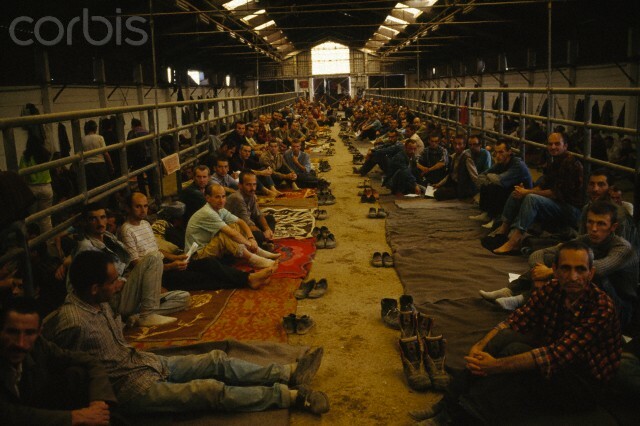 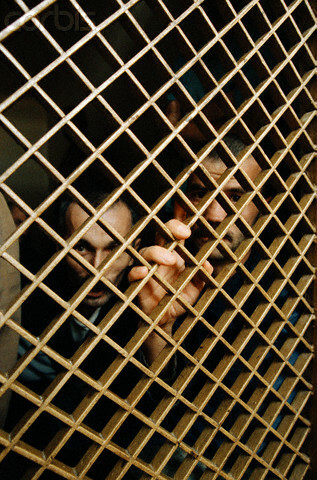 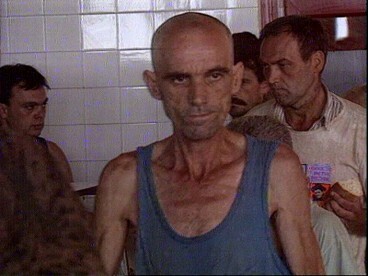 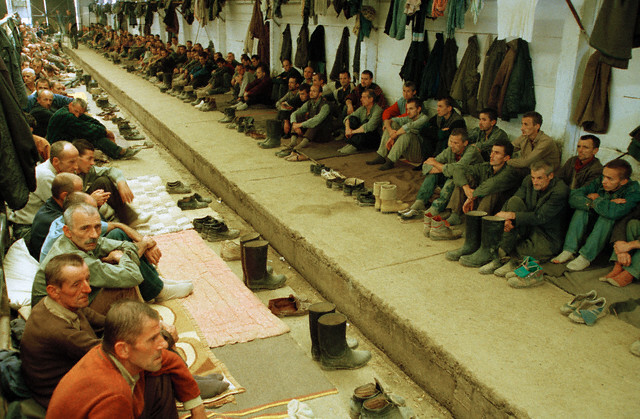 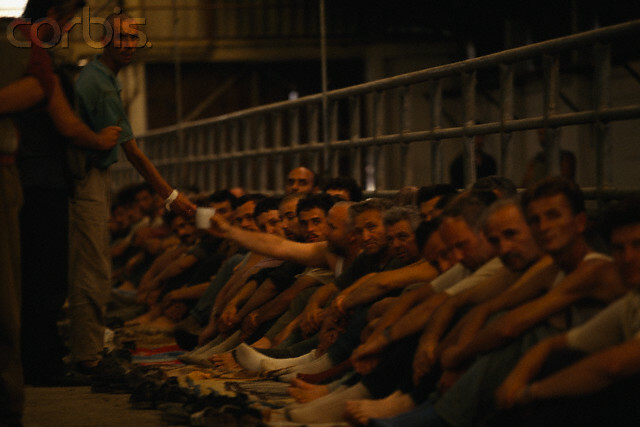 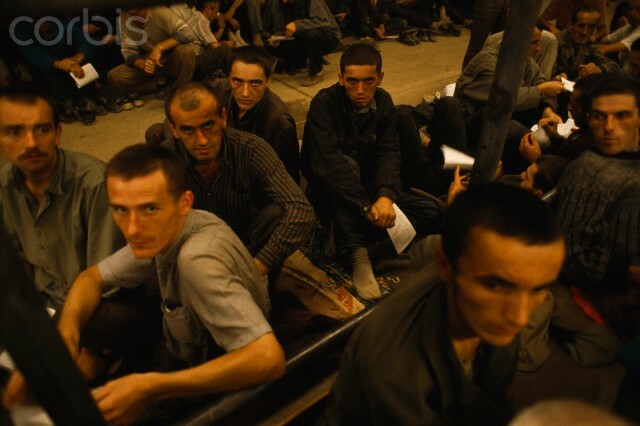 Bosniak (Bosnian Muslim) civilians inside the notorious Manjaca concentration camp near prijedor in 1993. 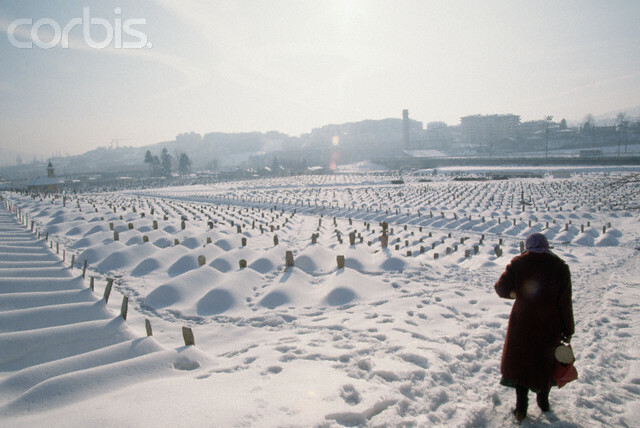 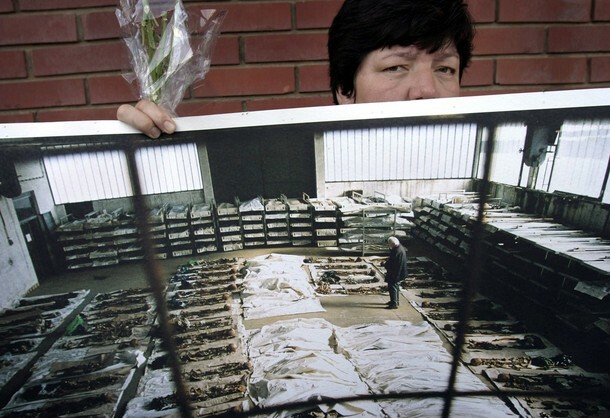 Bosnian Genocide, A woman stands near the area of Sarajevo that was used for the 1984 Winter Olympic Games which now holds the graves of thousands of casualties of the international armed conflict between Bosnia and Serbia. 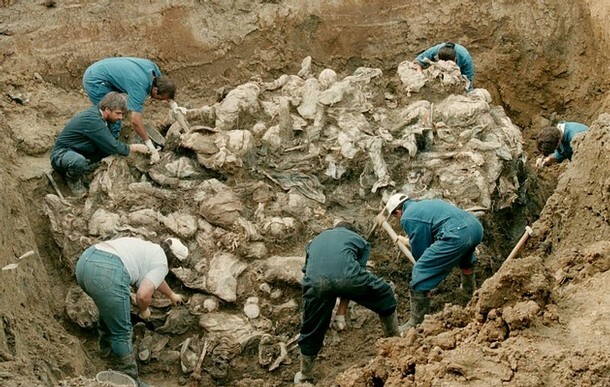 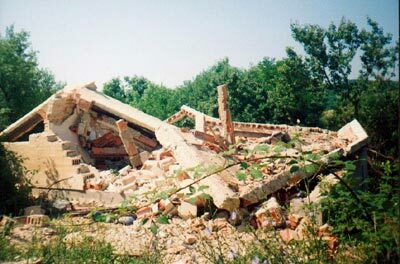 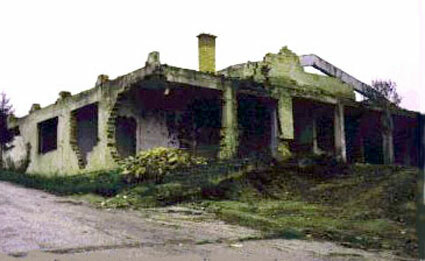 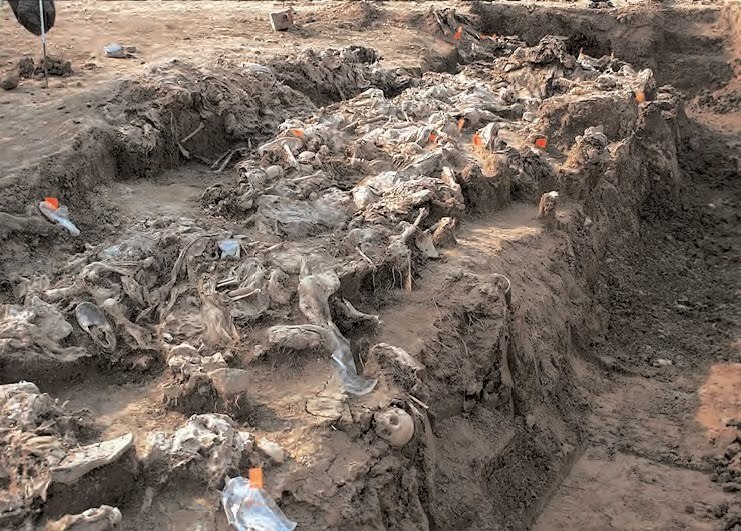 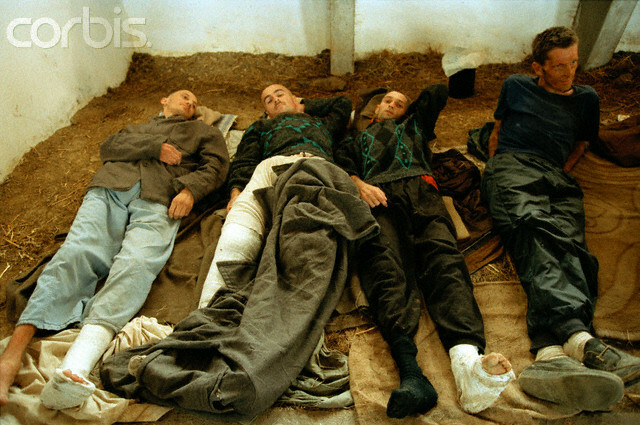 Bosnian Genocide, Bodies of Bosniak (Bosnian Muslim) civilians killed by Croats in Vitez, 25-30 April 1993. 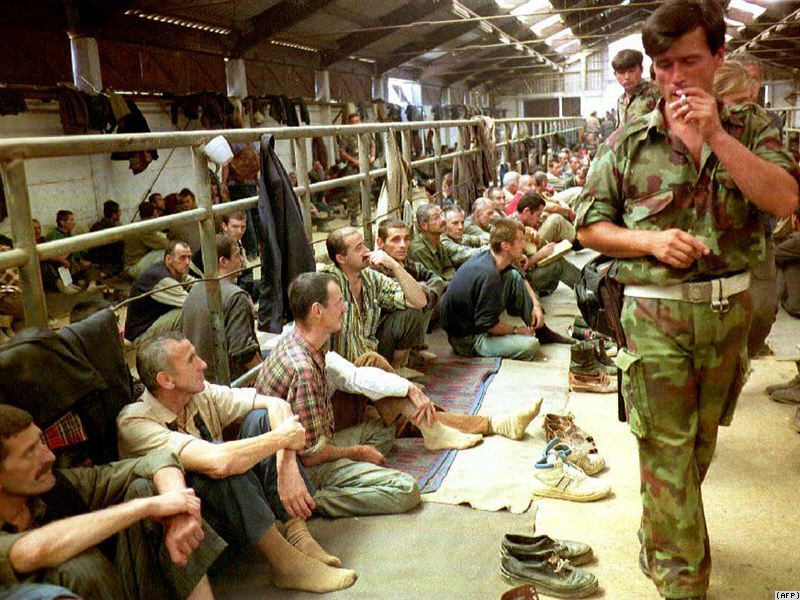 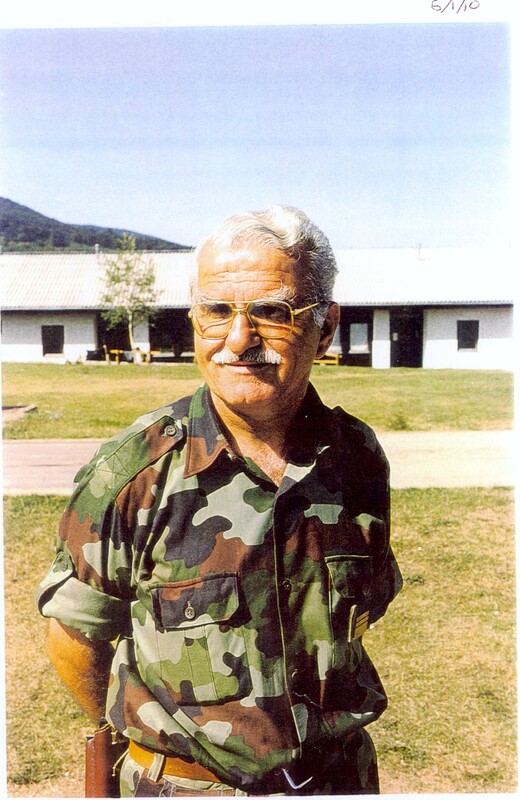 U.S. Jury Returns $4.5 Billion Verdict Against Former Bosnian Serb Leader Radovan Karadzic. 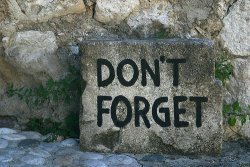 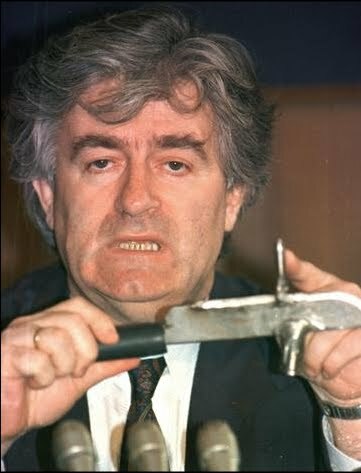 Will Republika Srpska — a province in Bosnia-Herzegovina created as a result of ethnic cleansing and genocide — end up paying the bill, since Karadzic is broke? 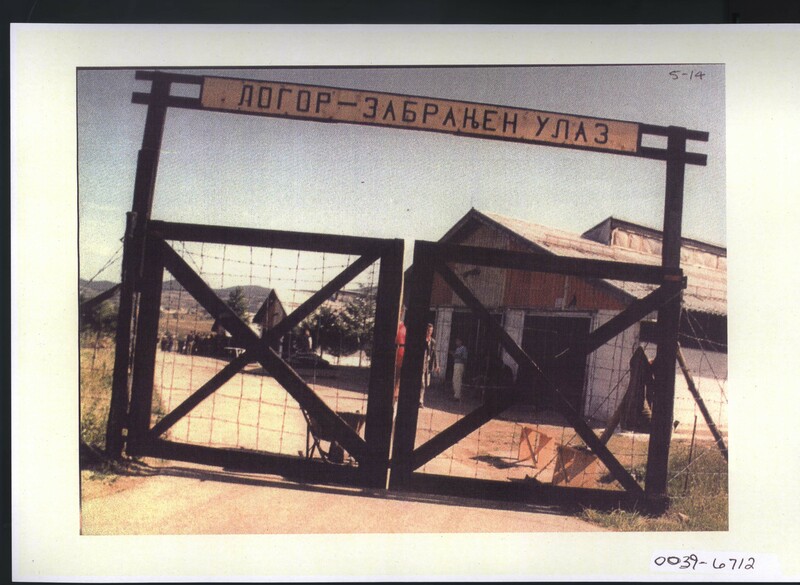 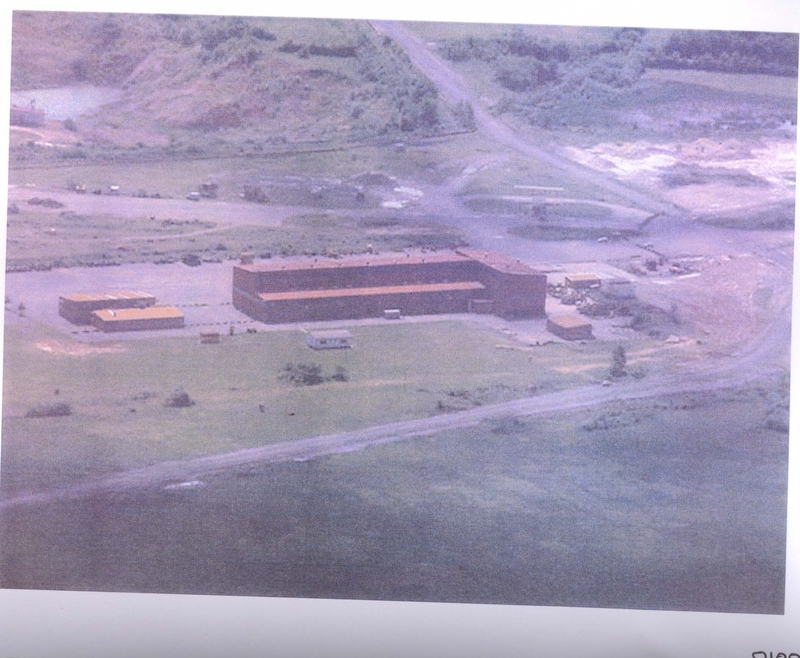 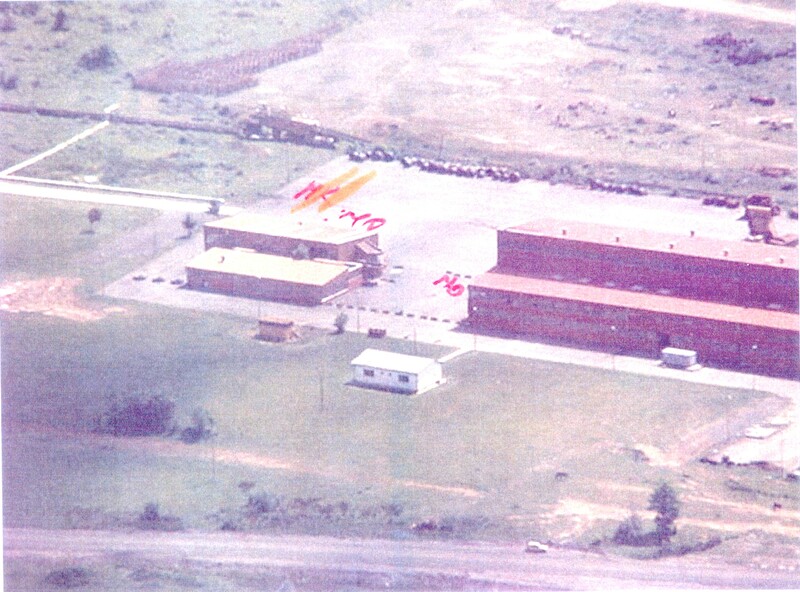 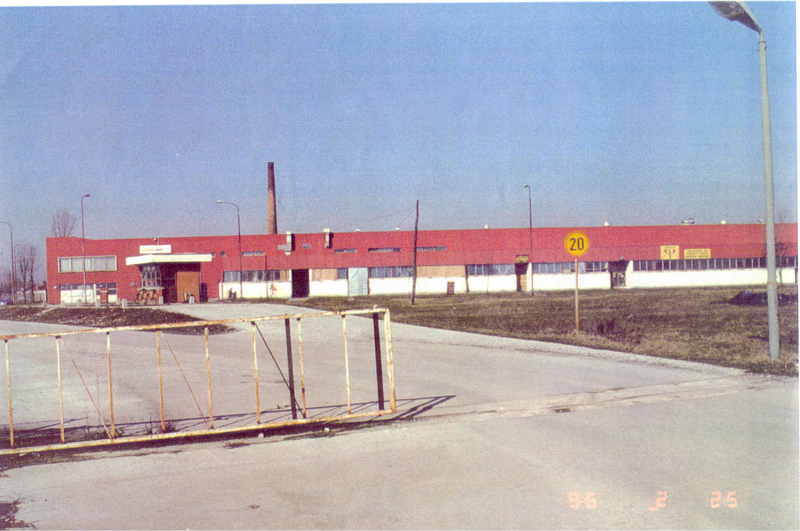 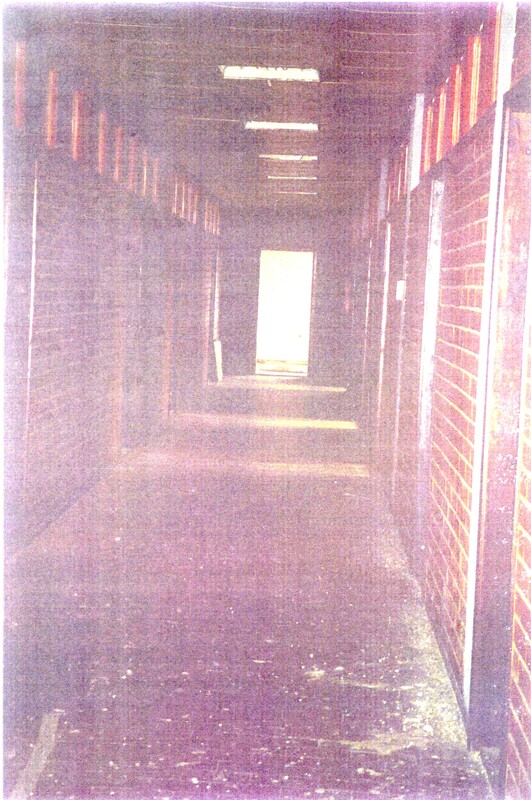 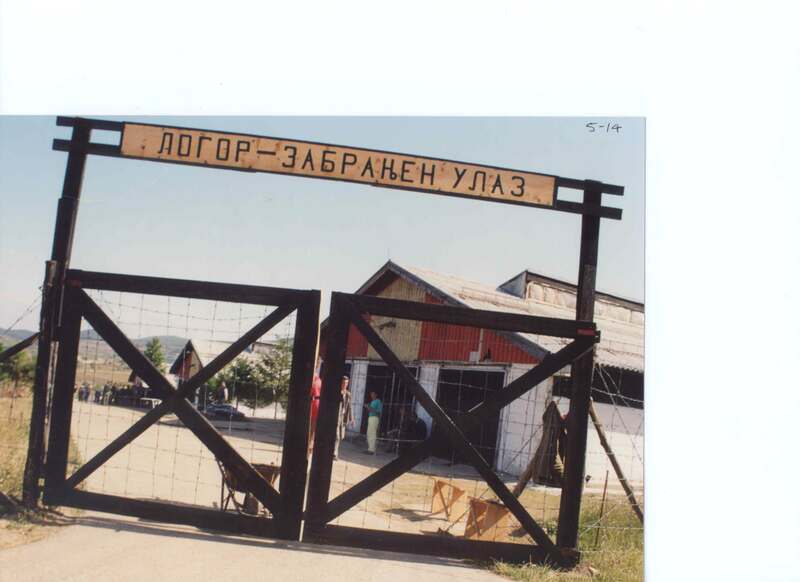 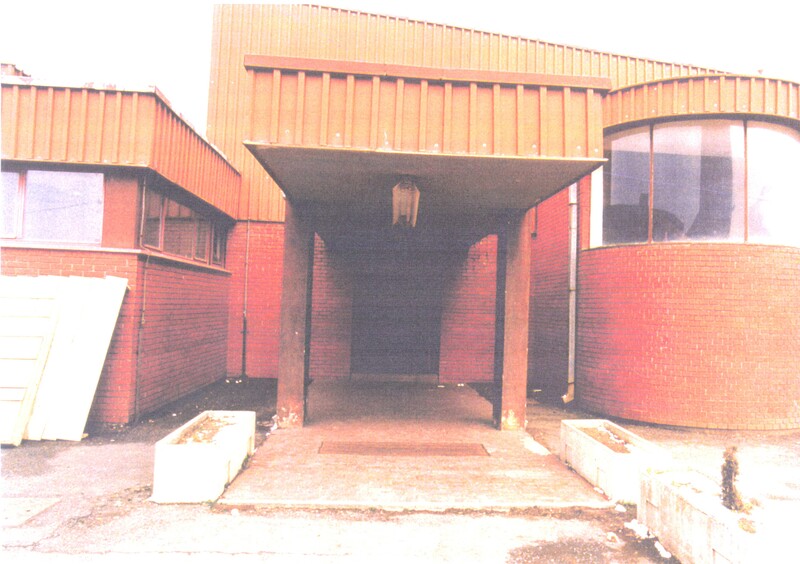 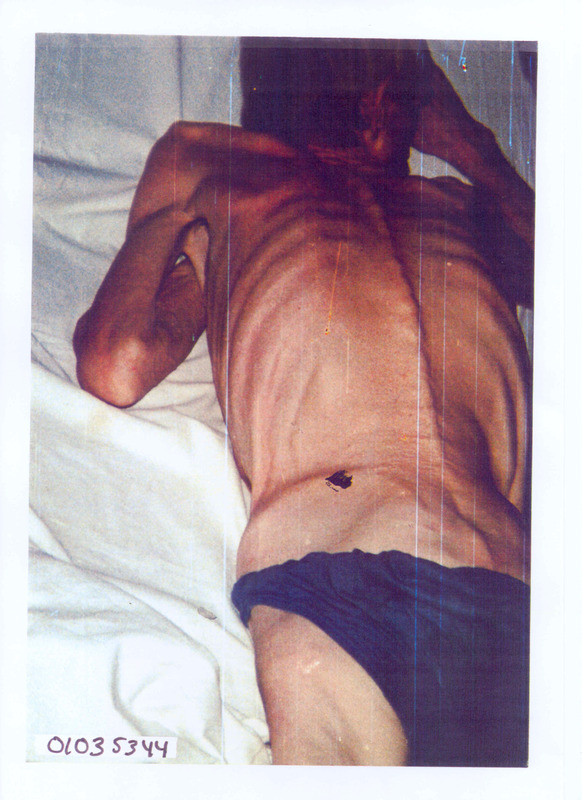 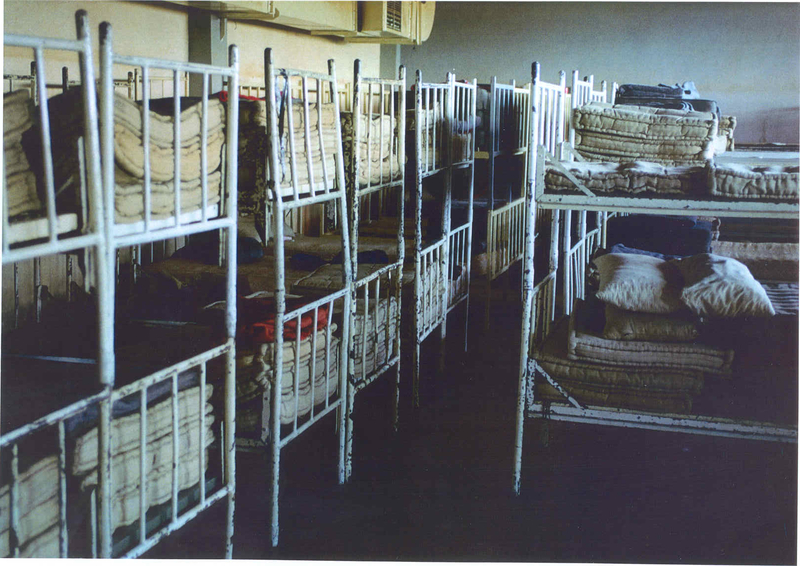 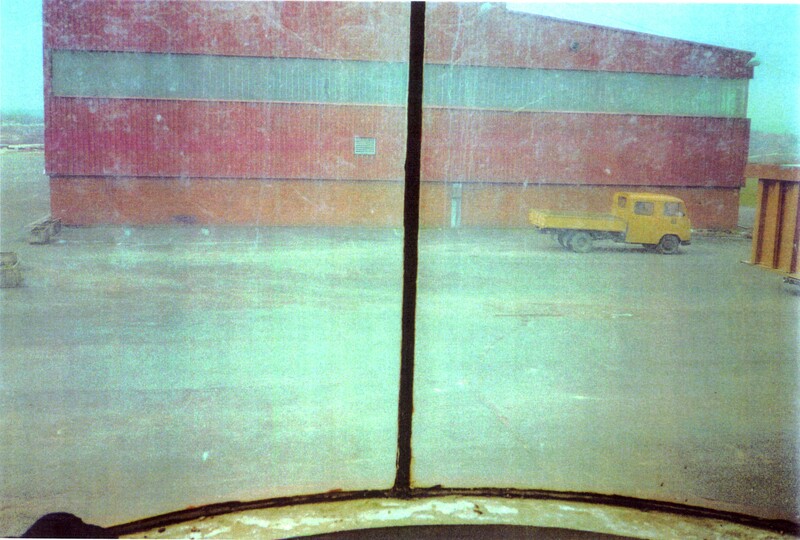 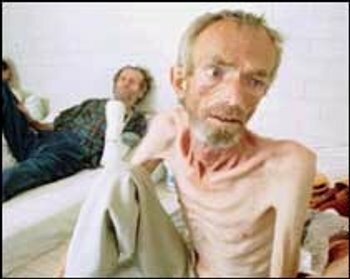 Photo of the Omarska concentration camp near Prijedor where Bosniak (Bosnian Muslim) and Croat (Bosnian Catholic) civilians were interned and brutally tortured for months by the Serb (Bosnian Orthodox) guards. 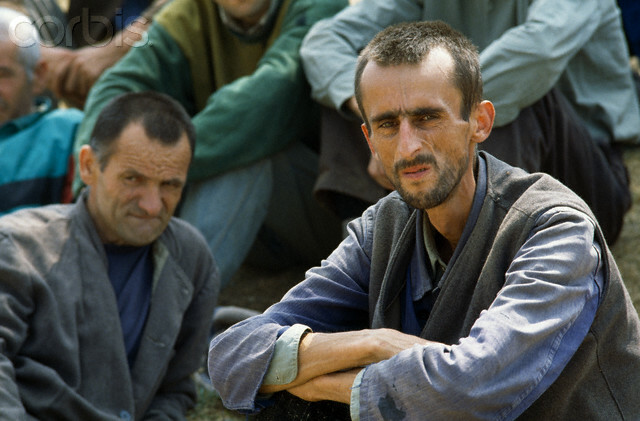 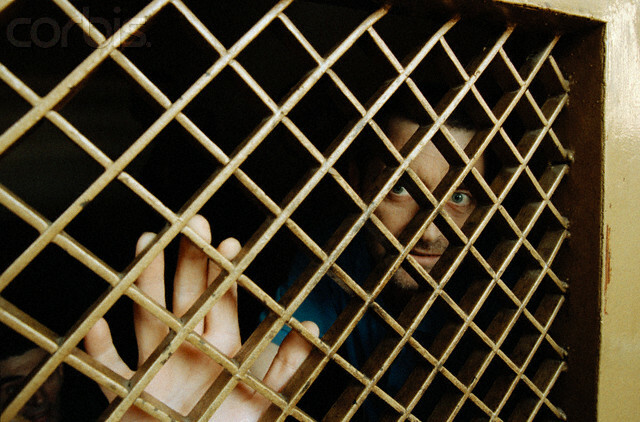 Serbs repeatedly raped Bosniak and Croat women and children, including little girls - as young as 6 years old.